External Water as Valuable as Internal Water? This is obviously not the first time I’ve said this; but, it’s necessary to remember to do those things that recharge our batteries. As we approach the holiday weekend, this is the perfect time to think of restorative activities. In our run-run-run world, we’ve forgotten to slow down. For whatever reason, we don’t think of downtime as being productive. Sleep is restorative for our bodies and minds, sure; but, waking relaxation is restorative for our souls. 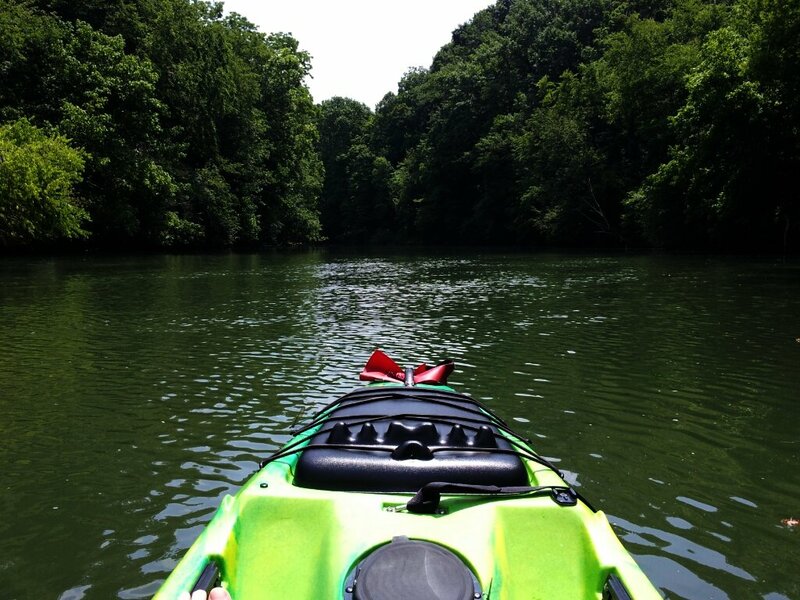 For some ideas on waking relaxation, read Monday’s post of Nashville.com: Enjoying Water for Your Health.